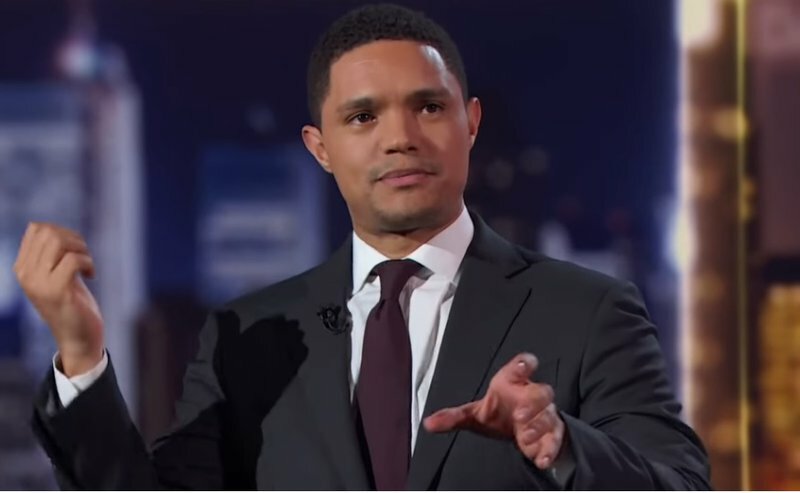 Whilst most of our childhood toy memories begin with dolls or cars, South African star and host of The Daily Show Trevor Noah's begins with a brick. In a video that was posted by The Daily Show, Trevor Noah explains that the staff of the show were talking about their favourite childhood toy, and he mentioned that his was a brick. “When we were growing up, I lived at my grandma’s house in Soweto, and then what would happen is, a lot of kids didn’t have toys but it wasn’t a sad thing, we would play with whatever we could find," said Trevor. It wasn't the most expensive toy, but it certainly brought irreplaceable memories. To top it off, he actually had a brick named 'face brick'. Before you head out and buy your child their favourite toy this upcoming festive season, spare a thought for the many underprivileged children in and around KZN who have never had the joy of playing with a toy. You can help ensure that they too have a toy story to tell by donating a toy to this year's East Coast Radio Toy Story in partnership with Toys R Us & Babies R Us.